Damon Lord: "Enigma in the Darkness" now in print! 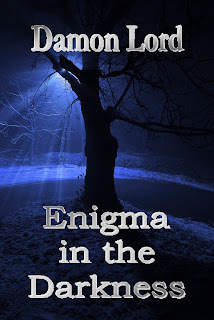 "Enigma in the Darkness" now in print! More good news! 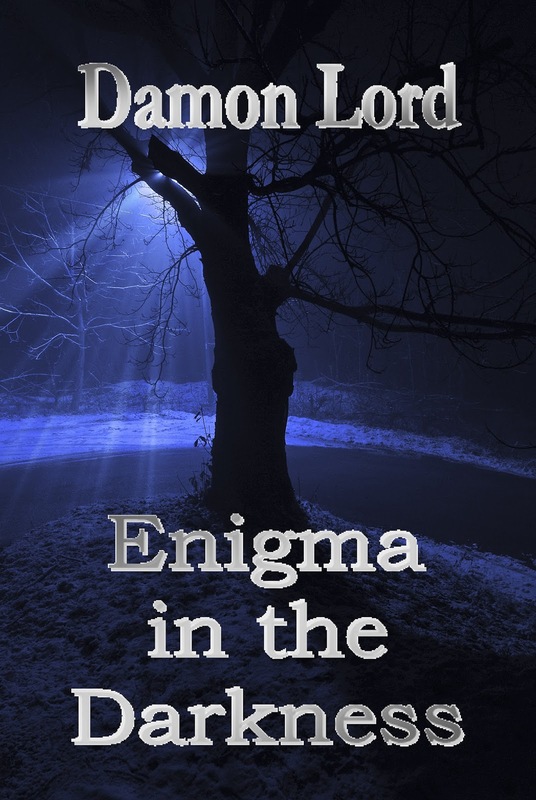 I am very happy to announce that my poetry collection "Enigma in the Darkness" is now also available in print. They're selling well, and it has already hit 29 in the Poetry top 100 Kindle charts earlier this week!